Constantine "Gus" Alexander is Senior Counsel in Nutter's Corporate and Transactions Department and a member of the firm's Life Sciences and Medical Devices practice group. With more than thirty years of experience as a corporate and securities lawyer, he has a diverse client base comprised of public and private corporations, investment banks, venture capital firms, and CEOs and other senior executives. He is often retained by special committees of boards of directors for advice and representation. Gus acts or has acted as primary outside counsel to clients such as Anadys Pharmaceuticals, AutoImmune, Biolink, BridgeStreet Accomodations, Chadwick's of Boston, Commerce Insurance, Damon Biotech, Damon Corporation, GenRad, Ground Round Restaurants, M/A-COM, Nabi Biopharmaceuticals, Phillips Screw, PROVANT, and NewKidCo International. Gus has considerable experience in capital-raising transactions. He has represented companies in numerous public offerings, private placements, and other private financings. He also represents underwriters and venture capitalists in these types of transactions. One of his primary areas of expertise is mergers and acquisitions. Representing both buyers and sellers, and sometimes investment bankers and other financial advisers, he has been lead counsel in more than fifty purchases or sales of companies. These transactions range from public company mergers, in which he has often acted as lead counsel, to private company/public company or private company/private company mergers. Gus was a law clerk to Wilson Cowen, the former chief judge of what is now the Federal Circuit of the U.S. Circuit Court of Appeals. 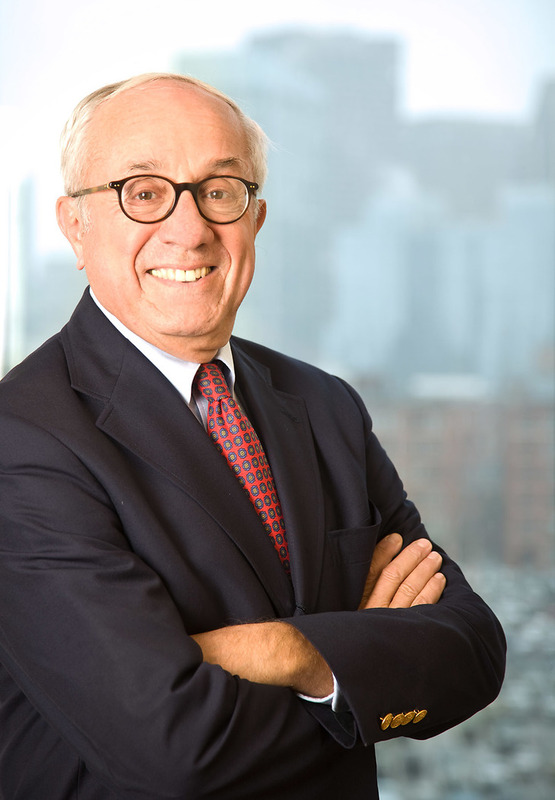 He is also past chairman of the Securities Law Committee of both the Massachusetts and Boston Bar Associations, and a past chairman of the Corporate Law Committee of the Massachusetts Bar Association. He frequently lectures and authors in the corporate and securities law fields and has taught at the Boston University School of Law. With more than 30 years of experience as a corporate and securities lawyer, Gus has a diverse client base comprised of public and private corporations, investment banks, venture capital firms, and CEOs and other senior executives.